There was a fella selling records out of a van that it appeared he might live in. Most of it not terribly interesting to me, but these guys looked pretty cool. The Penn Kings are a three piece that recorded in Vancouver and privately released this record “As We Are” on their own P.K. Records (Catalog #RR166309). No date anywhere on the record but looks 1970s sometime. The band consists of Brian Swanson – Keyboards & Harmony, Graham Edney – Guitar & Lead Vocals and Lance Ruggles – Percussion. 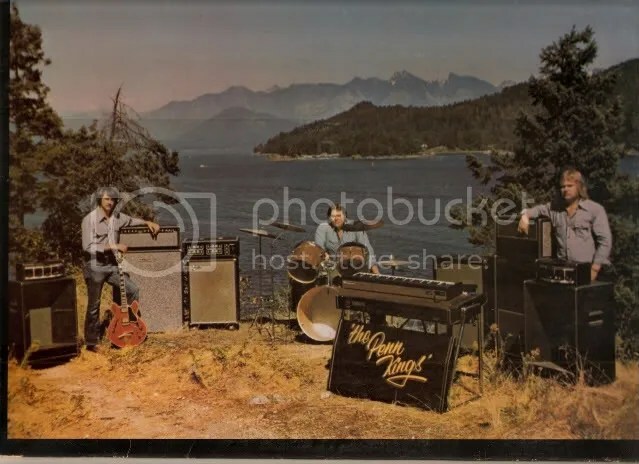 The band photo appears to have been taken at Stanley Park at the lookout which is a totally popular place for grad and wedding photos. Graham Edney used to be a member of local Vancouver bands The City Blues and The State Street Blues Band during the late 1960s. He also might have gone to the same high school as me and later become a grocery owner with his brother. My favorite track has sort of a Poppy Family vibe to it. 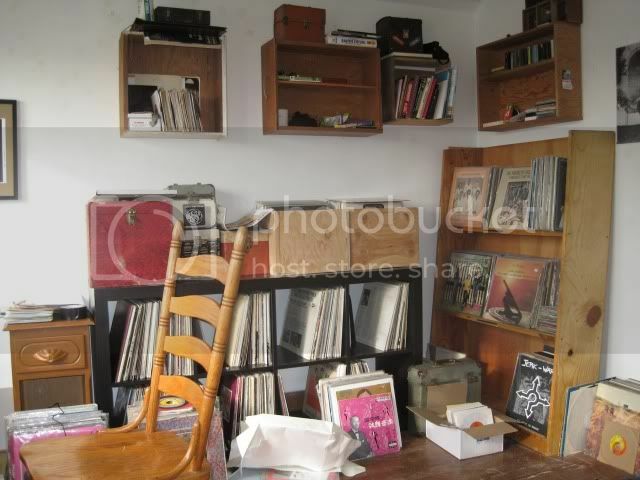 You are currently browsing the Backroom blog archives for October, 2009.